Har-Tru, LLC has announced that The PickupWall has selected the company to be its exclusive distributor for the US and Canada. The two companies will work closely together to drive greater awareness and interest in one of the most unique and time-saving products in the industry. 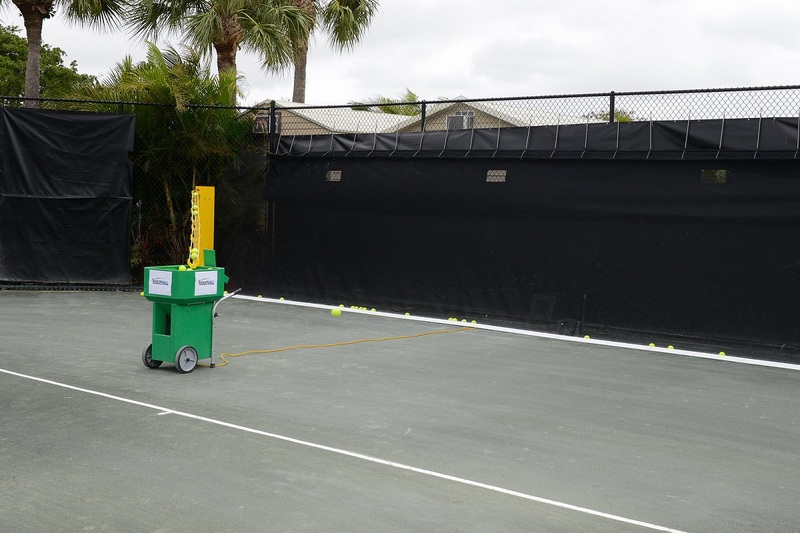 The PickupWall has been around since 2013, when it was first introduced to allow tennis players to enjoy continuous ball machine play. Since then is has also been used on all types of teaching and practice courts. In 2018, the product underwent a major re-design resulting in the release of an ultra-quiet lifting mechanism that has now allowed the product to be more indoor friendly. Several other innovations improved set-up time, weight and durability. Company ownership recognized that partnering with Har-Tru was the ideal way to give their product the credibility and exposure to take the product to the next level.